The attack took place as Muslims around the world marked the birthday of the Prophet Muhammad. 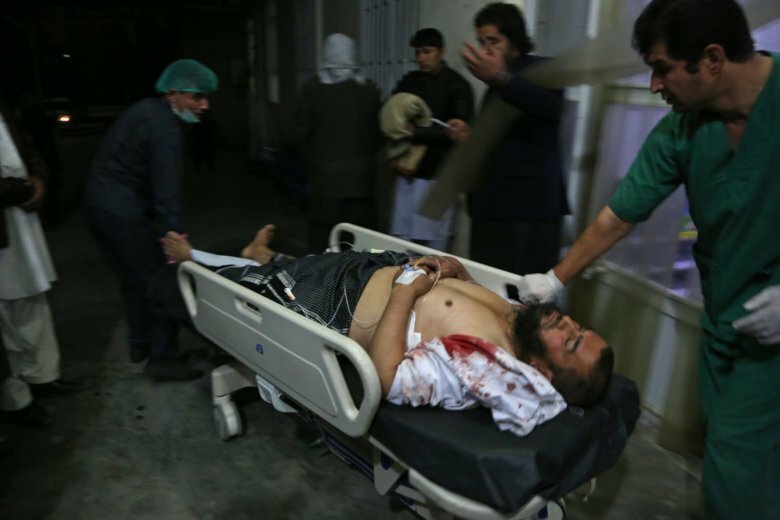 KABUL, Afghanistan (AP) — A suicide bomber targeted a gathering of hundreds of Islamic scholars in the Afghan capital on Tuesday, killing at least 50 people as Muslims marked the birthday of the Prophet Muhammad. The U.N. Security Council also condemned the attack and expressed sympathy to the families of the victims. Pakistan’s Prime Minister Imran Khan also condemned the bombing and expressed condolences to the victims. Afghanistan and the United States have long accused Pakistan of harboring the Taliban, whose leadership is based there. Pakistan denies the allegations, and says it uses its limited influence over the group to encourage peace efforts.